The Secret Blogger: May Magazine Freebies! So another month means another set of magazine freebies...yay!!! I'm so glad we have this concept here in the UK as I know quite a few countries that don't do these. Together they are both worth £10, I've heard great things about Ritual products so this would be lovely to try. I saw Instyle in Sainsburys today the three colours of polish you can get are amazing!!! ooohh yeh that would make a great combo! Thanks for this post! I love magazine treats. Hello, coming here via blog hop! 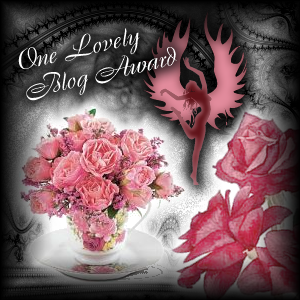 You have a lovely blog and I am now following you! I'd appreciate if you please check out my blog and follow back!! Hope you are having a wonderful day!